It's THAT kind of derby. Rockstars in the Pottstown Halloween Parade! 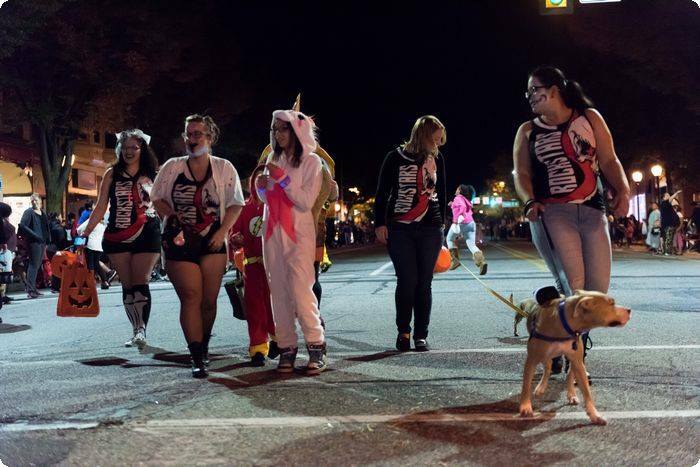 The Reading Eagle put together a piece showcasing the Pottstown Halloween Parade! There was a huge crowd this year, and us Rockstars were there to represent! View the entire piece here! ← Previous post:Practice or Birthday Party?